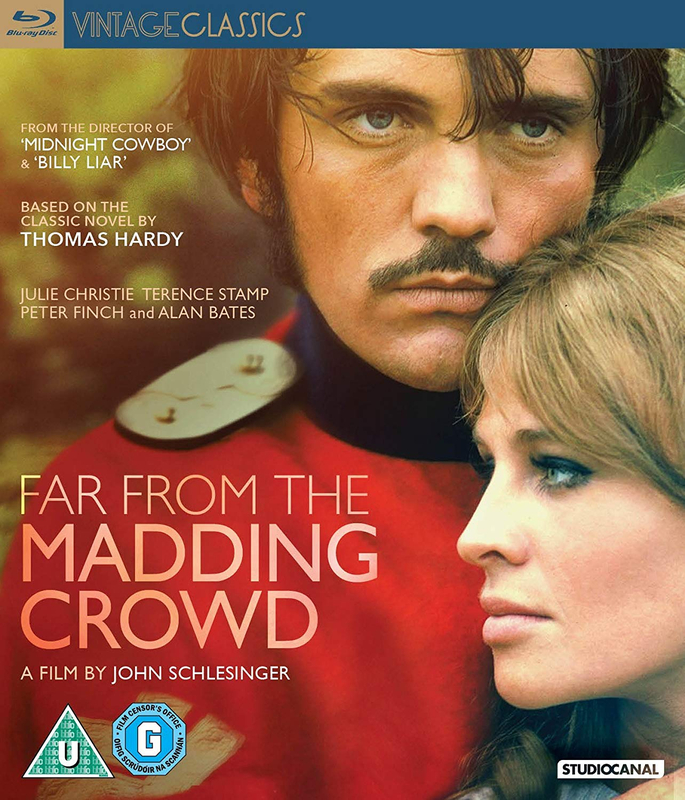 Julie Christie stars in this adaptation of Thomas Hardy's 19th-century story of a woman's passion. Set in Victorian England, the film follows Bathsheba Everdene (Christie), a beautiful, independent woman who runs the farm she was left by her uncle. She becomes romantically involved with three very different men: handsome and wayward soldier Frank Troy (Terence Stamp); prosperous gentleman William Boldwood (Peter Finch); and ever-patient shepherd Gabriel Oak (Alan Bates). 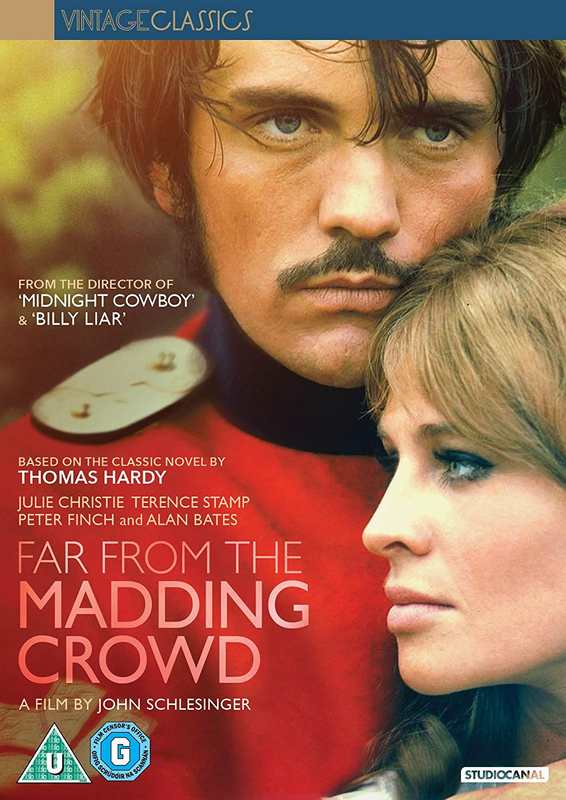 The restoration of Far From the Madding Crowd was overseen by the film's cinematographer and acclaimed director, Nicolas Roeg. The Digital Film restoration was funded by StudioCanal in collaboration the BFI's Unlocking Film Heritage programme, Awarding funds from the National Lottery.